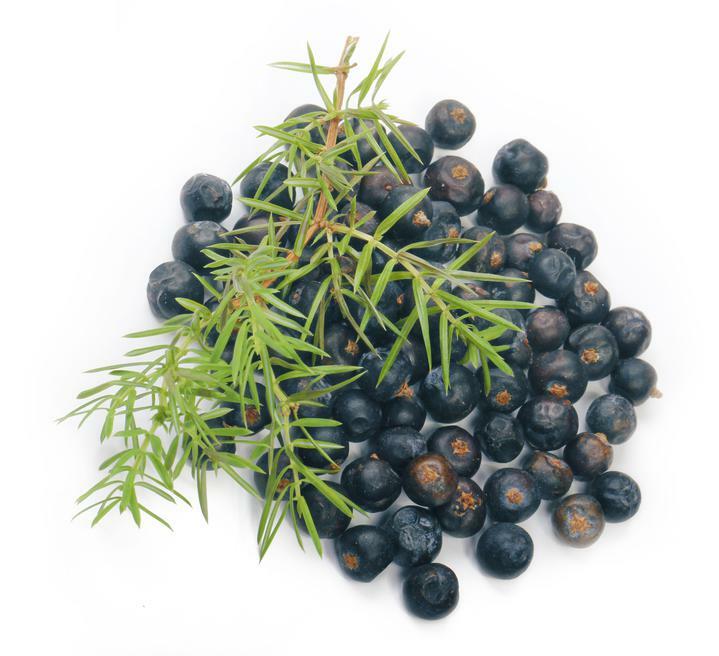 Juniper Berry oil is clear in colour and has a crisp, earthy, sweet, herbaceous, with almost a hidden fruity note. aroma. It has many medicinal uses including: Cellulites, gout, obesity, rheumatism, toxin build-up. Instructions - Not to be taken. Avoid during pregnancy and if you have kidney problems. Store below 30C. Avoid in glaucoma and with children. Use caution in prostatic hyperplasia and with skin hypersensitivity or damaged skin.